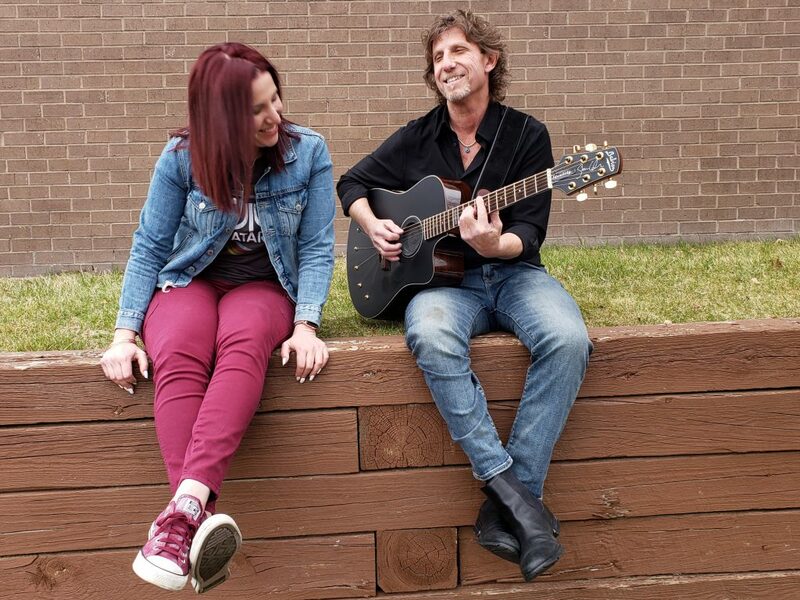 Based in Rockland County, New York, Acoustica performs their own unique versions of unplugged music from A to Z (Adele to Zeppelin) covering classic, alternative, and progressive rock, to metal, blues, world and pop from the 60’s to today. They cover a wide range of music including songs by Led Zeppelin, Pink Floyd, Red Hot Chili Peppers, U2, The Beatles, Radiohead, Heart, Nirvana, Pearl Jam, Journey, The Police and so many more. 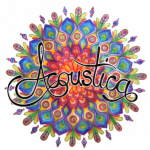 Acoustica has performed in bars, wineries, cafés, cocktail hours, corporate events, benefits, and private parties. They will tailor their set lists for you to accommodate any occasion and personalize your event. While they both have busy personal schedules, they try to get out to do public shows twice a month. Acoustica changes up their set lists every show, so you will never see the same show twice. You can click on set lists to get an idea of their song selection. To inquire about Acoustica playing your venue or next event, please don't hesitate to email them at hback@erclink.com, or feel free to call them at 201-359-6003.